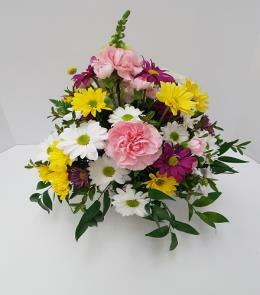 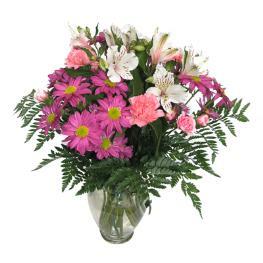 The Blushing Beauty Bouquet is a simply stunning bouquet of floral elegance and grace. 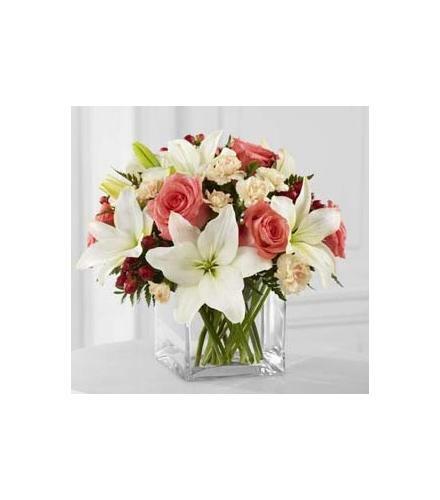 Pink roses are set to capture their attention arranged with white Asiatic lilies, mini carnations, hypericum berries and lush greens. 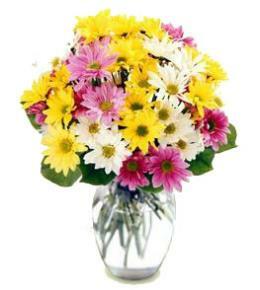 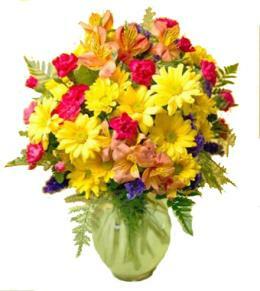 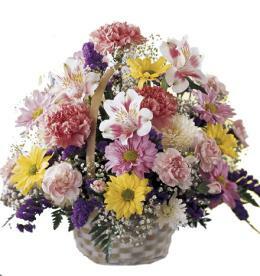 Presented in a clear glass cubed vase, this bouquet creates a wonderful gift of blooming beauty. 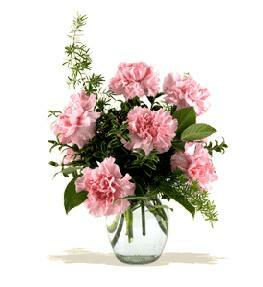 Zen Contemporary Flowers - Blushing Beauty Glass Cube.